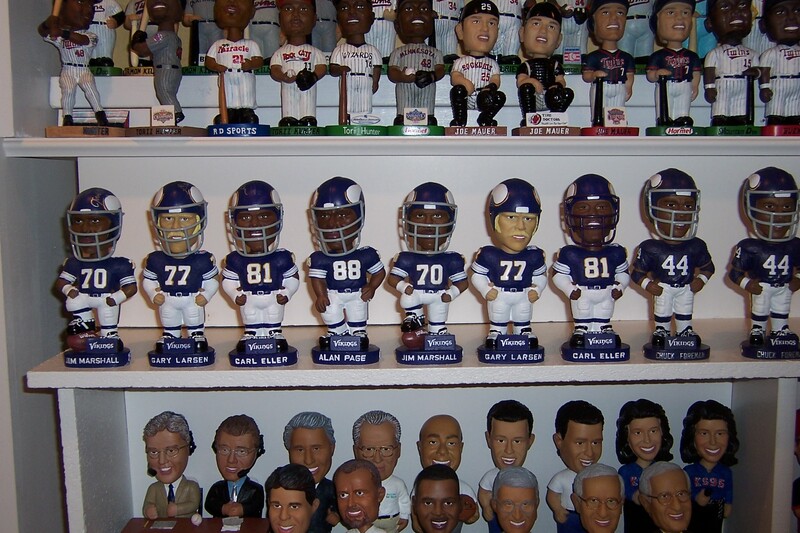 Jason had a substantial business trading, dealing, and even manufacturing Bobble Head Dolls. 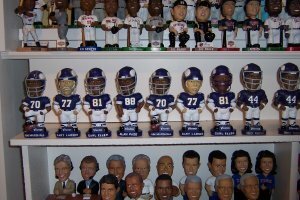 He created the BobbleHeadDolls.com Internet domain and ran the most popular online Bobble bulletin board. 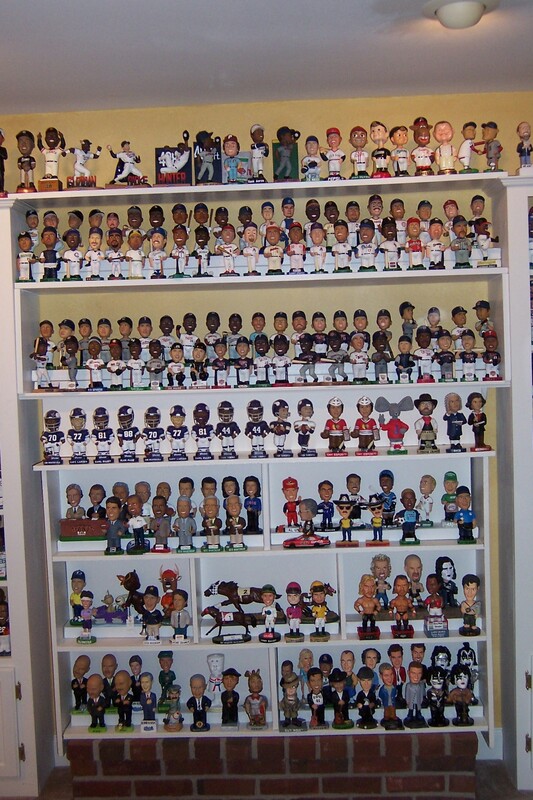 Jason accumulated approximately 600 unique types of Bobble Head Dolls for his personal collection. 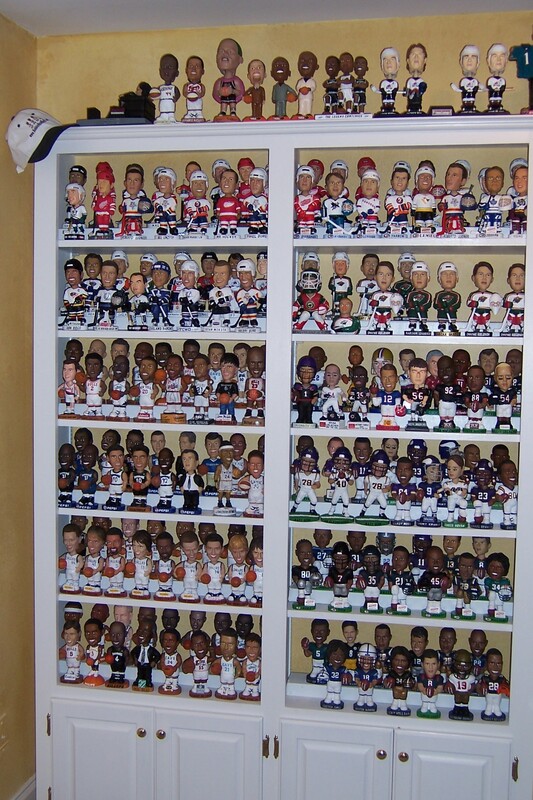 He also had storage units filled with box after box of the ones he created. 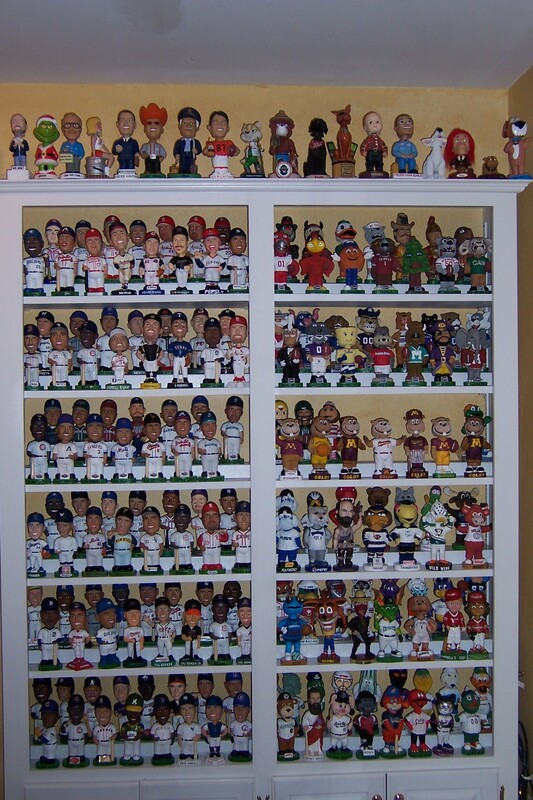 After being put on display for several months, the family went through the task of selling off the main part Jason Ray’s Bobble collection. 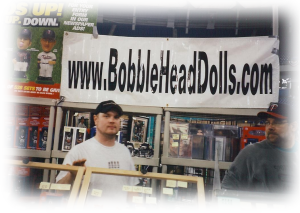 Most were sold to people who had done business with Jason in the past. 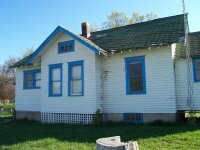 By January 2006, the remaining pieces were sold to a local dealer. 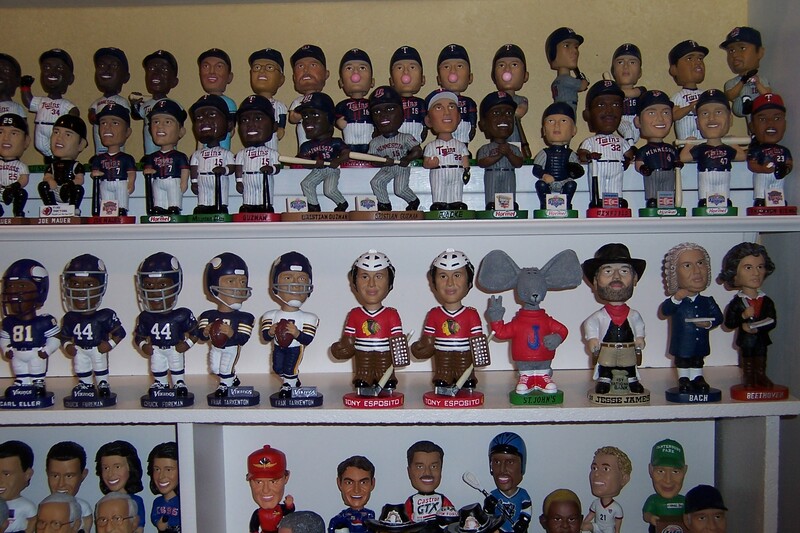 In total, around 2500 bobbles were sold on the BobbleHeadDolls.com website and Bobblehead EZBoard, without having to resort to eBay. In the process, a lot of money was raised for his memorial fund. The family wishes to thank everyone who made orders, suggestions, etc. and especially to those who got their orders messed up. After all, the family were not experts in the field like Jason. 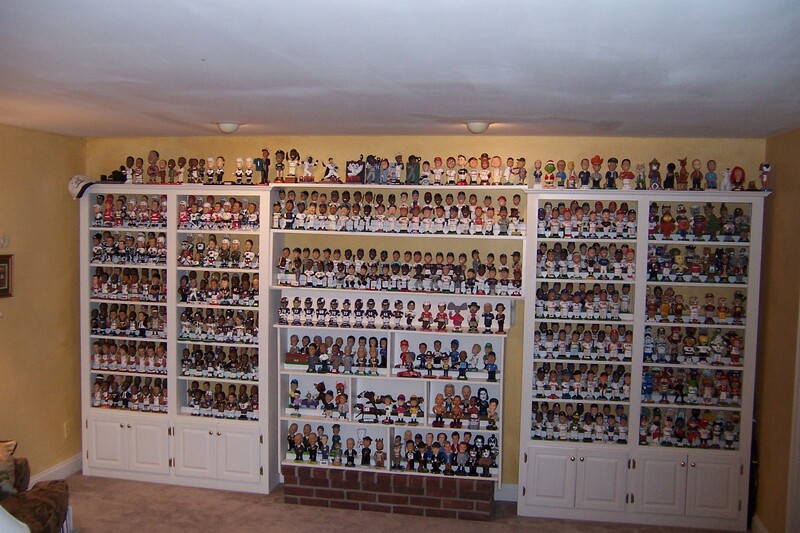 The family did keep a couple hundred dolls to give to extended family members or display their house. 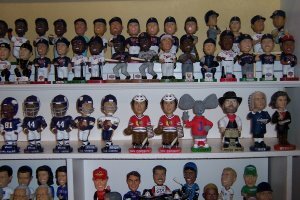 Although some generous offers have been made for the BobbleHeadDolls.com domain name, the family has decided to retain it for the time being. From a young age, Jason collected comic books, both for fun and as an investment. 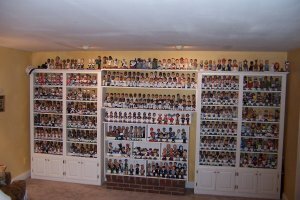 He traded up, scoured garage sales, and ended up with hundreds of comics, many of which are very valuable. He also ended up with many, many issues that turned out to be duds. He bought enough copies of the 1990s number-1 issues of Spider-Man, X-Men, X-Force, etc. to wallpaper a room. His first favorite comic book character was undoubtedly Batman. His sketchbooks are filled with the Bat Symbol. 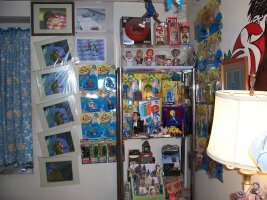 He collected every Batman item from the official cereal of the 1989 movie to an obscure Adam West-era wall lamp. Jason loved the comic book & TV show “The Tick” and collected probably every piece of merchandise related to it: action figures, dolls, pogs, trading cards, books, T-shirts, etc. Below is part of the collection, as well as some “Teenage Mutant Ninja Turtles”animation cells (his favorite was Donatello). Jason was the first person on his block (and town, and county) to buy a Segway Scooter. His family still breaks it out at gatherings to entertain both young and old. Jason went through many, many cars in his time, most of which he drove into the ground. He also owned a motorcycle and an RV. 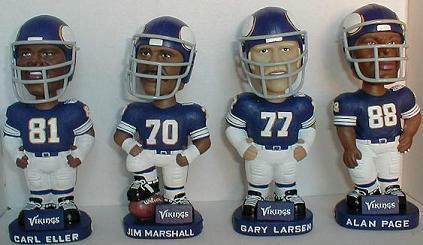 The story of his RV purchase and subsequent trek back to Minnesota are the stuff of legend. Jason was known to frequent auctions, and often came back with industrial-size collections of commodities which he thought could be lucrative: weighing scales, RCA analog pre-laserdisk movies, roller-blades and lots of Velcro. 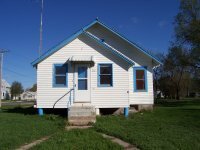 Jason bought a house “fixer-upper” in the cozy town of Herman, MN at an auction. 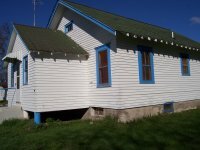 It is currently undergoing renovations.